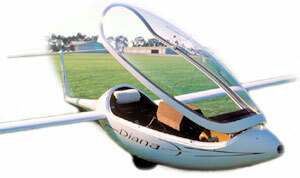 The price of the SZD - 56 Diana 2 includes standard equipment. Optional equipment is extra. Initial deposit required to secure delivery slot. Additional payments may also be required. Delivery dates subject to change. Prices subject to change without notice.